Scott has been a pastor at Living Hope Community Church in Aurora, Colorado since 1996. After visiting impoverished townships in the West African nation of Liberia in 2004, Scott witnessed people living without the most basic of necessities: things like shelter, medical care, education, and sanitary living conditions. Orphaned and abandoned children were living in impoverished orphanages, each day consumed with the task of survival. Upon returning from his trip, Scott was moved to do something. 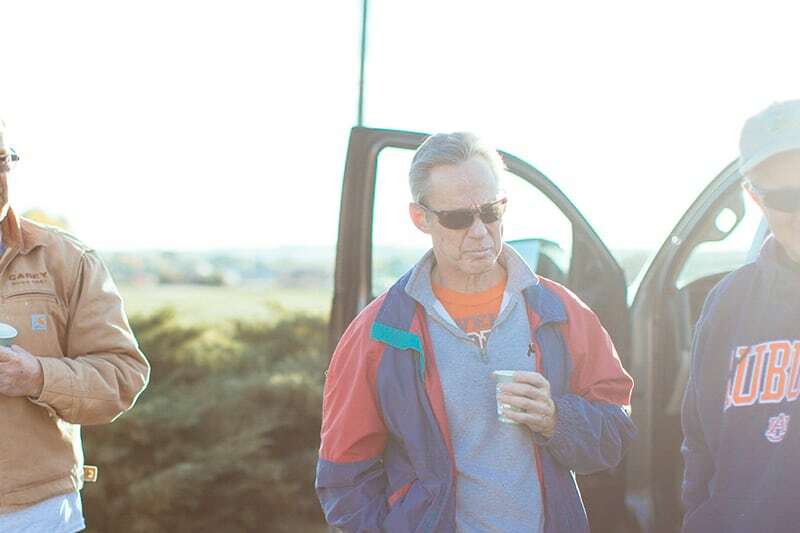 With the help of co-founder Bart Wear, a simple yet effective idea was developed that would allow people who live in relative abundance to help those who live with almost nothing: Homes of Living Hope. The premise of Homes of Living Hope is simple: ship the expertise, resources and willingness of volunteers in the United States with ready-made buildings constructed inside of shipping containers. Bart focuses his attention on the operations of Homes of Living Hope, handling everything from coordinating volunteers to soliciting donations to supervising and coordinating construction and receiving entities. Before co-founding Homes of Living Hope with Scott Kalevik in 2005, Bart was President of Bosk Enterprises, an industrial process electrical company that he founded in 1996. 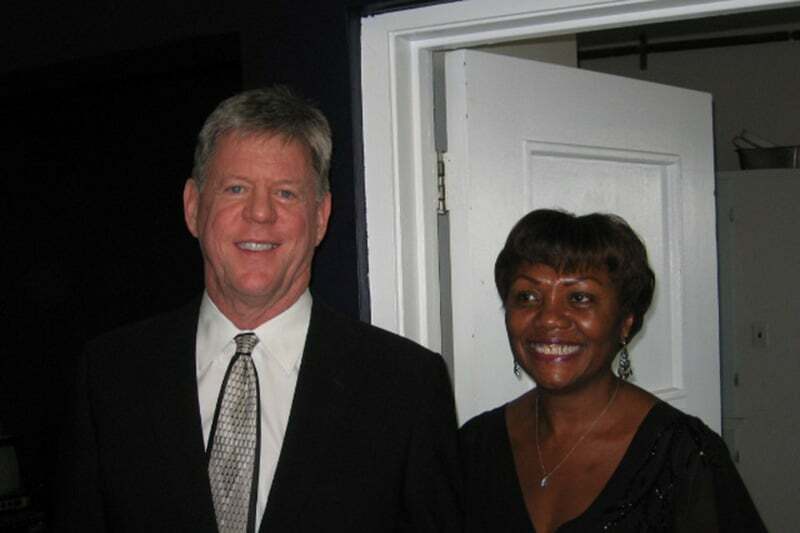 He then led construction company Casey Industrial, Inc. as President and CEO until 2011, after which he committed himself to work in the non-profit world. When asked why Homes of Living Hope is important to him, Bart points to the holistic approach of local communities working together to help those they may never meet. 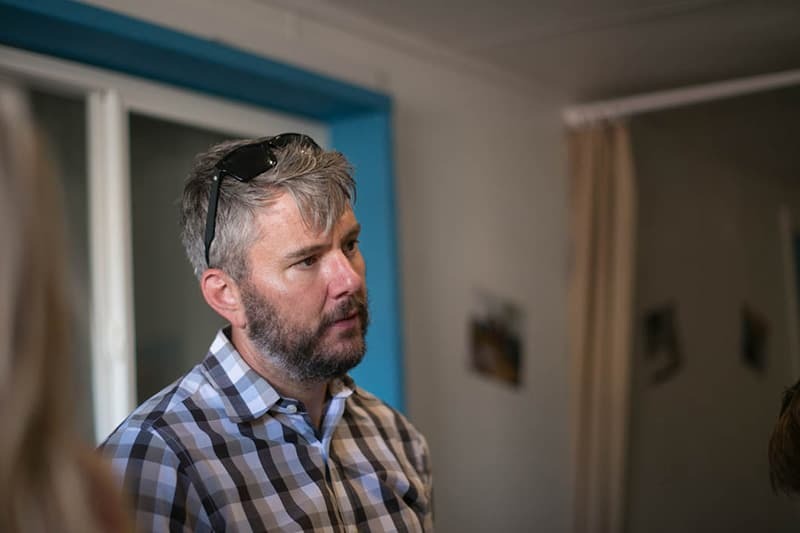 Bart says that the beauty of HoLH and its mission of “connecting communities through service” is that its projects draw community members together towards a center of hope in meeting the basic needs of people across the world. HoLH is evidence that hope and caring, when fostered in one community, has the ability to transcend borders. 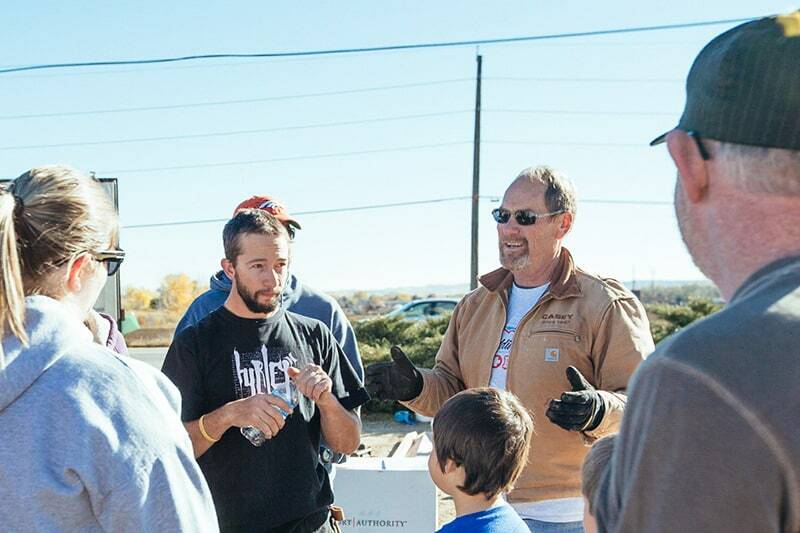 Josh Wear joined his family in helping to kick-off HoLH’s first container transformation project sponsored by the Cheyenne Hill Church community. From that first experience, Josh knew that he wanted to be a part of HoLH as it grew as an organization. Josh is now the Vice President of HoLH and the voice behind its communications and marketing strategy. 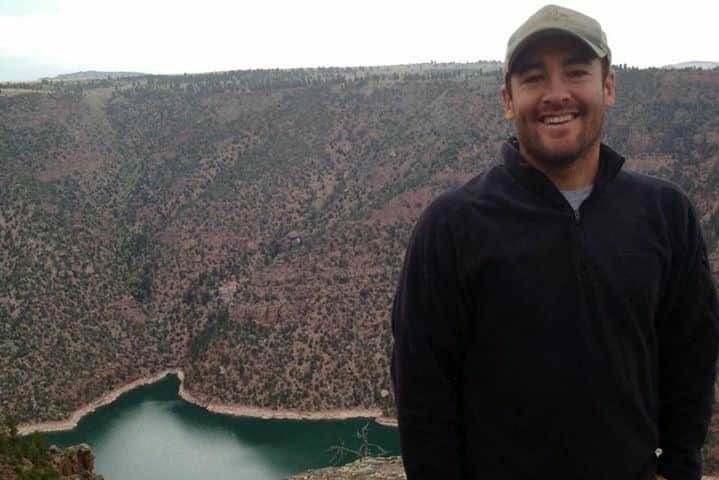 After graduating from the University of Northern Colorado, Josh worked as an Internet marketer for Pearson Education and General Electric in Chicago. He is currently an insurance product developer for the auto landing division of Wells Fargo. Josh’s background in marketing and business strategies allows him to maximize the efforts of all HoLH staff and volunteers. 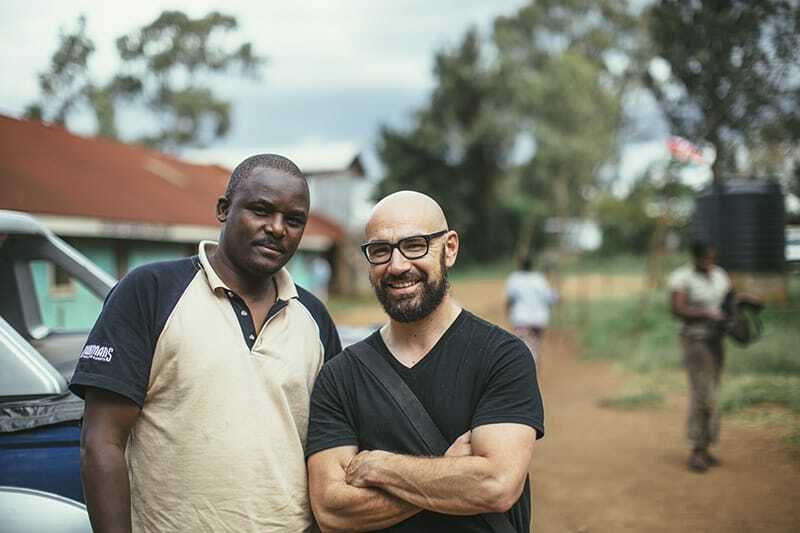 A part of what attracts Josh to HoLH’s simple and efficient project model is how everyday people can combine their time and talents to make a huge impact on the lives of others. What drives him to continue his work with HoLH is knowing that converted facilities offer services that change lives in their recipient communities. Dave Beaver joined the Board of Directors in 2013 when he saw first-hand how a few folks locally could make a difference globally. Dave is also on the Board of Directors for Colorado Uplift, a Denver based non-profit mentoring-leadership organization that helps at risk students by building long term relationships with urban youth. He stated, “Bart has the vision, I just wanted to help. Since joining HoLH and Colorado Uplift, I've seen how anyone can make a difference by getting involved and using your talents and skills to help someone in need.” Dave currently manages Beaver and Associates where he provides management consulting to a variety of clients requiring expertise in Global Supply Chain Management. Dave’s career spans over 30 years in the high-tech industry and includes roles such as senior executive for Maxtor-Seagate and Hitachi Global Storage Technology. He’s traveled extensively throughout Asia and also lived in Singapore with his family for a short time. Dave and his wife Dorene have two grown children, Dana and David. 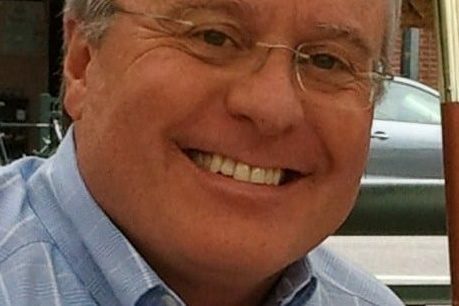 Hi, I am John Lubitz – I am a Partner in the Denver office of Lewis Brisbois Bisgaard & Smith, LLP, and a member of the Board of Directors of Homes of Living Hope, Inc. (HoLH). I deeply value my association with the HoLH as it gives me an opportunity, in a small way, to make a large difference in so many lives around the world. Many of us say we would like that opportunity, but it often comes with such a high level of commitment (either in time or money), that it becomes extremely difficult to act on those desires. That is the unique attribute of HoLH – it allows donors and volunteers to maximize and leverage there contributions – all to the benefit of the community and the final recipients of the projects. It is a tremendous program, and I encourage all who can to get involved, even in a small way! Brandon is excited to serve on the board of HoLH to bring people the opportunity in getting involved to support and to take action around a great cause. Not only do they help provide a great resource for people around the world, but they help bring community together locally. What better way to find long lasting friendships during a build and seeing God truly at work. Originally from California, Brandon has called Denver home for the last 14 years. Brandon graduated from Colorado Christian University, has worked in finance, oil and gas, and is a Realtor in the Denver area. He values community and enjoys the outdoors. While all volunteers are a critical part of each Homes of Living Hope project, these people commit their time and talent on an ongoing basis. Tricia joined the HoLH team as its marketing and communications support in November 2013, bringing with her over 20 years of experience in the field. Tricia founded Walker-Stanley Communications in 2011, and currently heads the company, which helps businesses to optimize their online presence. She received her B.A. from the University of Rochester in New York and her M.B.A. from Wayne State University in Michigan. 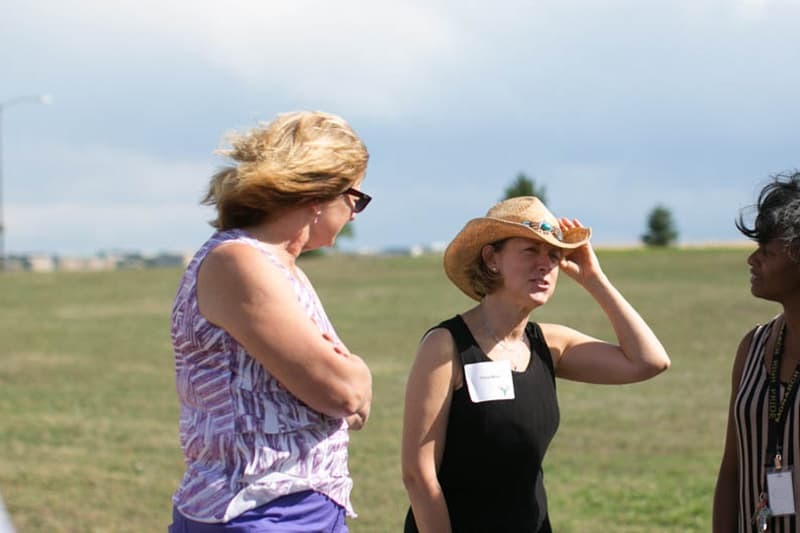 Tricia lives outside of Boulder, Colorado along with her husband and two children. She says that raising her two kids and celebrating 25 years of marriage are her biggest accomplishments. Even with her many responsibilities, Tricia makes community involvement one of her priorities. 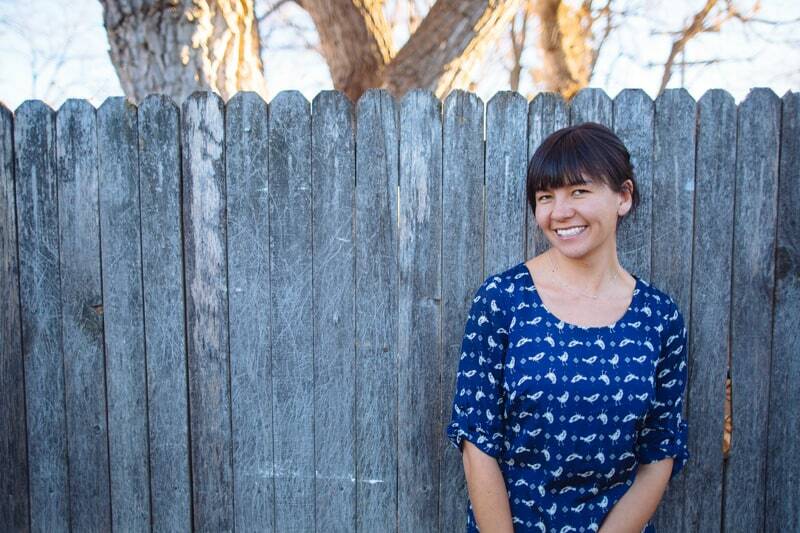 She is past-president of the Talking Ideas Toastmasters Club, a member of the Superior Chamber of Commerce, is the co-founder of Front Range B2B, and serves as a communications and technology volunteer at Monarch High School. Before joining the HoLH team, Tricia had imagined that addressing global human needs would be difficult and costly to accomplish. After witnessing HoLH’s transformation projects in person, Tricia realized the incredible impact that people can have just by giving a littIe of their time and talents. Tricia says she is continually amazed at the impact a container facility can have on a remote village with the services it provides. By volunteers contributing construction, supplies, painting, small efforts lead to an awesome collaboration with large-scale impacts. Zach Wear has generously donated his talents behind the camera to produce photo and video content for Homes of Living Hope. Having run his own photography business for over 10 years, Zach says that being able to capture a story that makes an impact is a constant reward to his work. Zach accompanied his father Bart in overseeing Bridgewater-Raritan High School’s project site in New Jersey. Being able to see and talk with scores of enthusiastic BRHS students and community volunteers to build a medical clinic for Lira, Uganda made Zach aware of how service can inspire and ignite a community. A trip to Afghanistan in 2013 afforded Zach the opportunity to witness the systemic problems of poverty, and those memories inspire him to participate in humanitarian aid. A father to three boys and husband to Michelle Wear, Zach says that Homes of Living Hope allows those with a desire to help others the opportunity to really make a difference all over the world, and stay close to home. Michelle officially joined the HoLH team in 2013, however she has volunteered her time and efforts with the organization since its early years. Before HoLH, Michelle worked as a market analyst and currently divides her time between being a mother and photographer. She lends her knowledge of various software programs and skills in social media in promoting the mission of HoLH. Seeing the willingness of so many different project volunteers and their desire to make an impact is what inspires Michelle to work for HoLH. She says that it is natural to want to become part of the HoLH team when you witness the integrity of those here in the United States to alleviate the suffering of others worldwide. Meeting Life In Abundance International (LIA) President Dr. Florence Muindi at the Louisville site for the Kenya project reinforced Michelle’s dedication to service. She says it was awe-inspiring to hear first hand the difference the medical clinic will make in the lives of those in Kenya.